$20.68 on Amazon look inside this book! This pattern is available in print for $22.99. 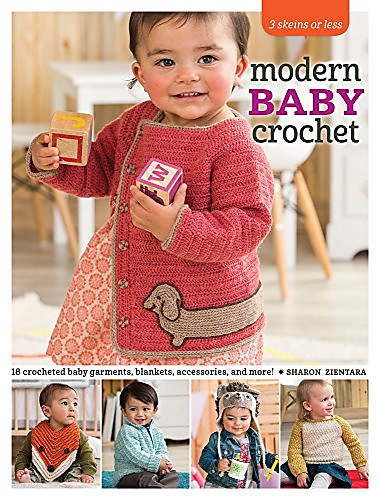 Cables sweaters look so adorable on babies, but they can be too stiff and bulky for active wee ones. This sweater uses slip-stitch embroidery to make faux cables. 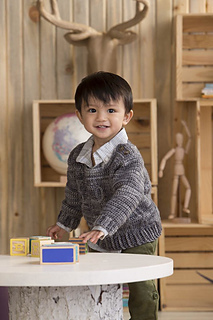 The weight of the fabric is perfect to keep little ones warm, yet light enough for them to move about.